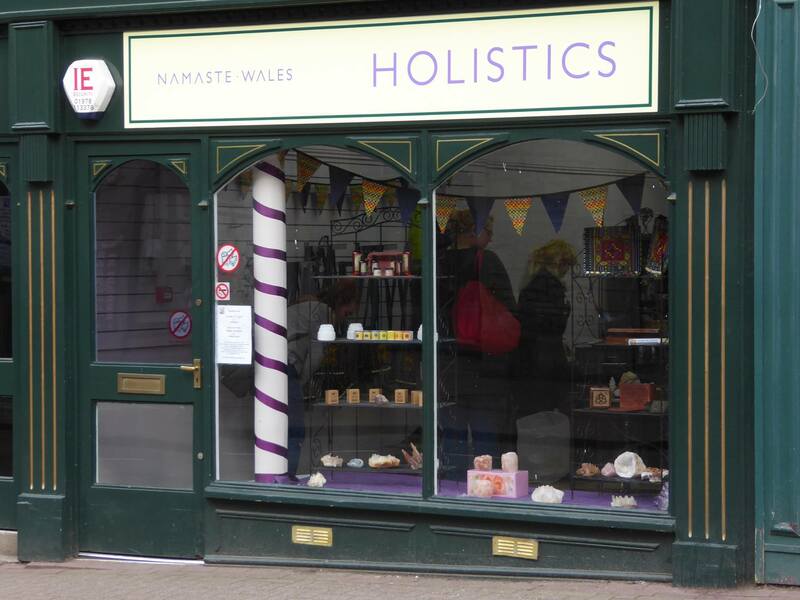 Namaste-Wales Holistics not only provide holistic therapies for the well being of your mind, body and soul, we also have a shop offering a range of holistic gifts including crystals, books, singing bowls and much more to help you to maintain a sense of well being and balance in your life. 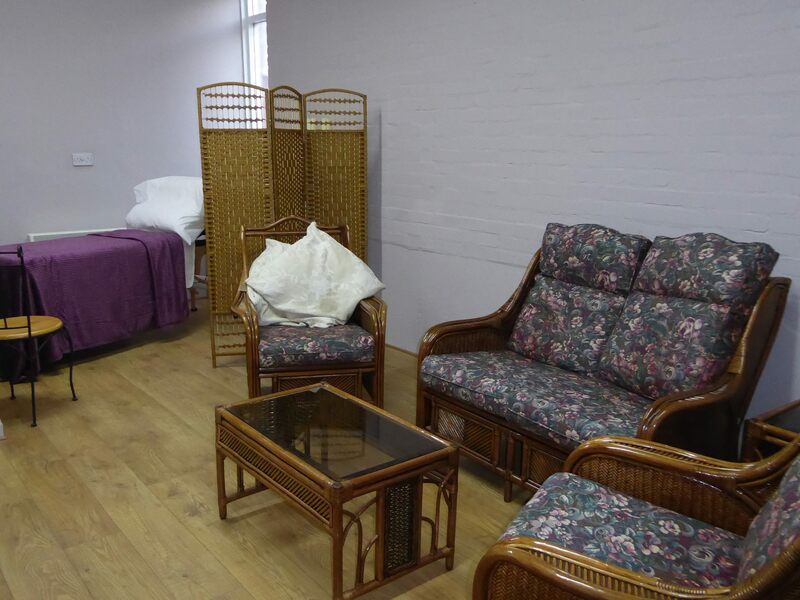 Our Holistic therapies are with a fully insured, fully qualified practitioner. Training, courses and workshops are also provided upstairs on the premises with different workshops held each month. 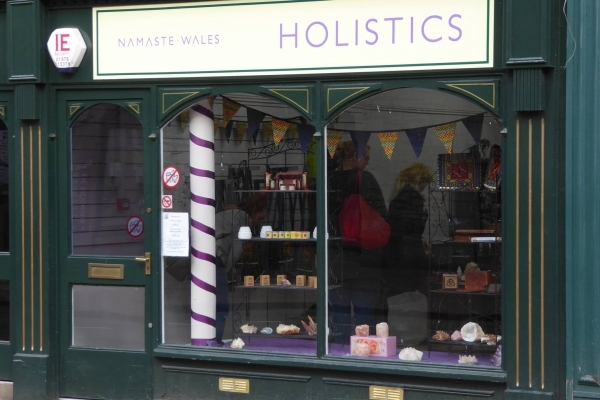 Details can be found on the Namaste Wales Holistics facebook page.